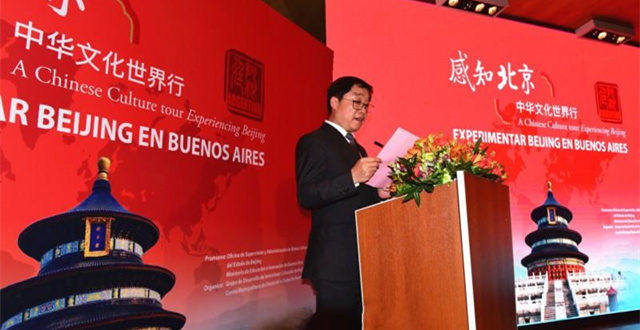 In order to enhance interaction and exchanges between Beijing and cities around the world, "A Chinese Culture Tour·Experiencing Beijing" will be held in 2018. 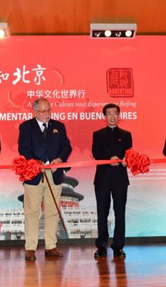 Through exhibitions, Beijing cultural and creative industry promotion fairs and other activities, the event introduces excellent traditional Chinese culture, demonstrates the creative transformation of Chinese culture in the new era, and allows foreign citizens to learn about Beijing as a traditional Chinese city as well as its modern cosmopolitan features. 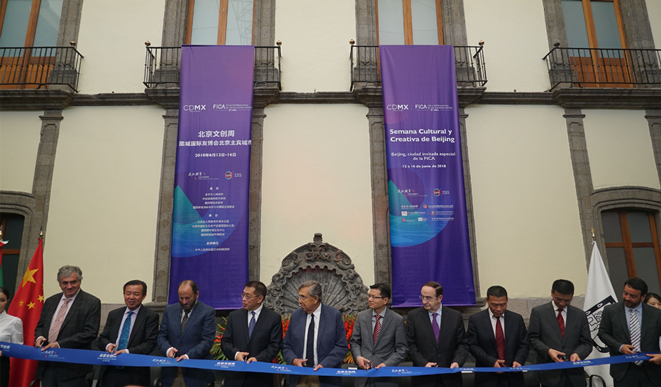 Beijing Cultural Creative Week, a cultural promotion event hosted by Beijing as the guest of honor at the 10th Mexico City International Friendship Cultural Expo, opened in Mexico City Museum, Mexico on June 12. 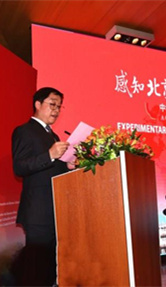 A Beijing culture promotion event was held in Tokyo, Japan from Oct 12 to 15. 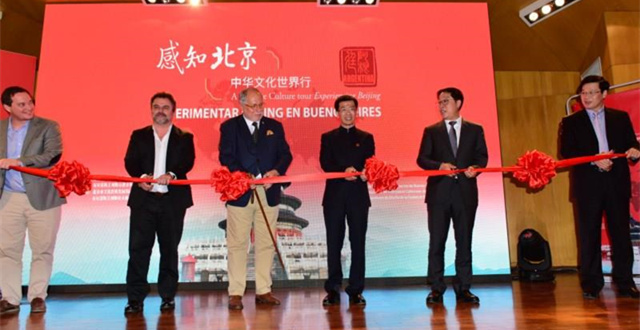 ​A Chinese culture event Experiencing Beijing was held in Buenos Aires, Argentina, on April 24 to promote cultural exchanges between China and the country. 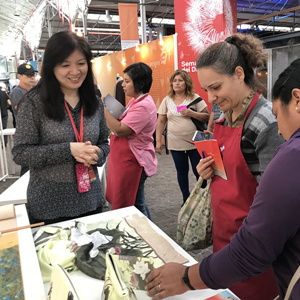 Copyright ©2018 State-owned Cultural Assets Supervision and Administration Office of the People's Govemment of Beijing Municipality.